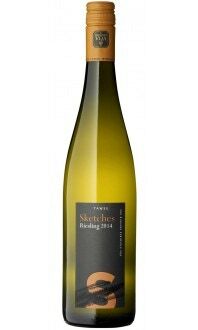 A very aromatic wine with notes of mandarin oranges, flinty minerality and a hint of honeysuckle present on the nose. 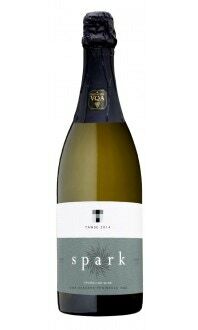 The citrus notes of mandarin orange and lime follow through to the palate and are accompanied by wet stone. 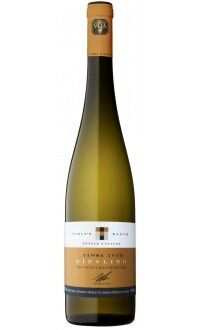 The mouth feel is round and sweet and displays less acidity than previous vintages. 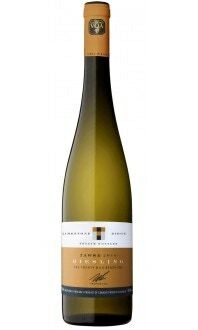 The fine balance between sweetness and acidity makes this Riesling extremely food-friendly. While perfectly enjoyable on its own, it pairs beautifully with seafood, fish and poultry and can even handle a little heat. Try it with scallop ceviche, halibut tacos with guacamole or even jerk chicken!